Incompleteness of information on the OIG Exclusion List (LEIE) can occur for many reasons, and some are as simple as typographical errors. One of the more serious issues is the failure of many State Medicaid offices to report required information when in fact they are obligated to do so by law. Reporting failures and inaccuracies weaken the effectiveness of the OIG LEIE exclusion list and fail to prevent unnecessary expense in the Medicare and Medicaid system. A review of some typical reporting failures indicates that the OIG LEIE is not getting all state exclusion records. As of 2011 ACA’s (Affordable Care Act) section 6501 regulations require exclusions in one state to apply to all states. Therefore, healthcare organizations need a resource that is reliable to have all excluded individuals from all states. Technically the OIG LEIE should be that resource if the State Medicaid offices were reporting in a timely manner. However, exclusion lists from state Medicaid programs frequently fail to meet the standard for timely reporting, and many fail to report anything at all. A 2015 OIG report demonstrates the repercussions of the failed reporting to the OIG. The report states that “12 percent of providers who were reported as terminated for cause from State Medicaid programs continued participating in Medicaid in other States.” The cost of participation by excluded providers from 2011 to 2014 was more than $7 million paid to 94 providers who were terminated for cause. A case in point is a OIG report of an on-site review of the Illinois State Medicaid Fraud Control Unit which revealed that some names that qualified for listing on the exclusion list were not submitted. MFCU have the responsibility to investigate and prosecute fraud, neglect in health care facilities and patient abuse, and they employ auditors, attorneys and investigators to accomplish their goals. OIG exercises oversight and recertifies each MFCU on an annual basis to ensure compliance before administering a Federal grant for operational costs. The Illinois MFCU did not report 58 percent of individuals who deserved placement on the list of OIG exclusions because of convictions for abuse, fraud or neglect. Sentencing had occurred as much as 47 months before the on-site review. The consequences of the failure for program exclusion allowed them to continue billing the Illinois department of Medicaid and Medicare without justification. The report states that “providers convicted of health care fraud and patient abuse remain a threat to potential victims.” The Unit corrected the deficiency and promised to forward all future reports to OIG. Our software for professionals takes the frustration out of exclusion screening and relieves staff of a burdensome chore while ensuring compliance. It provides automatic rescreening each month, and it includes email alerts for designated matches. With instant turnaround time that checks against all existing databases including the OIG LEIE and all state databases, it offers superior accuracy. 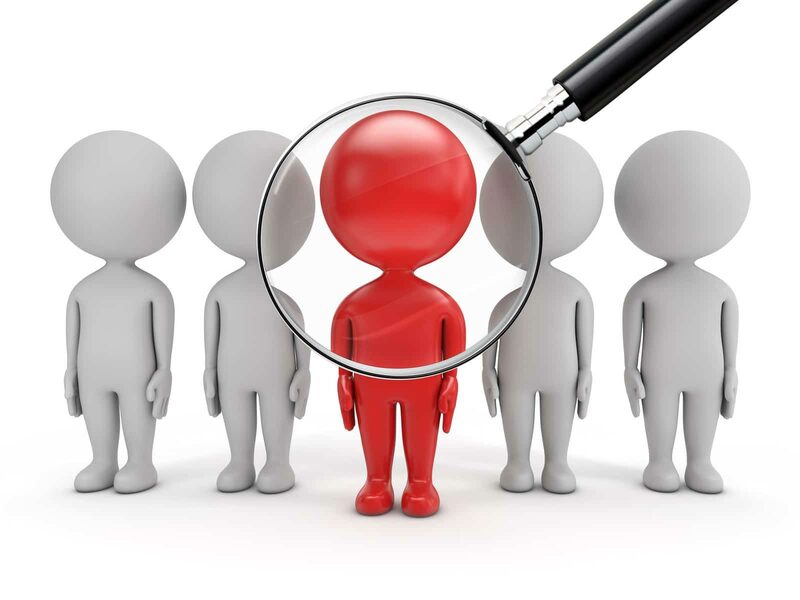 Our OIG Screening application provides access to an unlimited number of searches for existing and potential employees.